Oh Miami! ON TOP 30 RADIO CHARTS IN CANADA!!! Our New Release Oh Miami! ON TOP 30 RADIO CHARTS IN CANADA!!! C-Drain is on #09 in TOP 30 with Oh Miami! & ‘So What?’, on #10 Young The Giant and on #11 THE BLACK KEYS !!! CHSR FM Charts for Week 3-9 August!!! 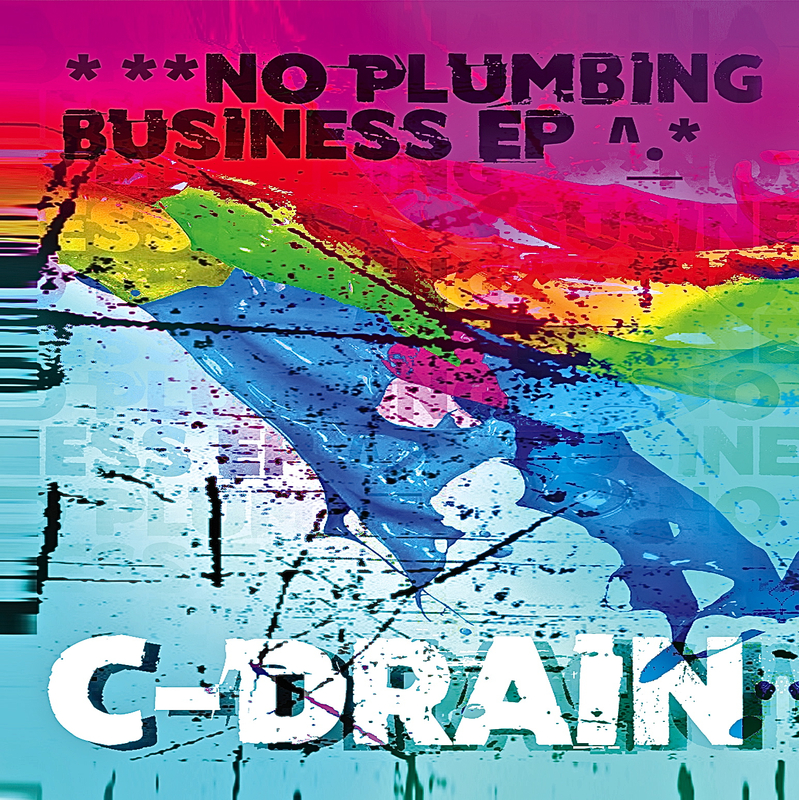 C-Drain’s new single ‘Oh Miami!’ released 24 June 2014 – Available in all major web-stores by CPS Records. Oh Miami! 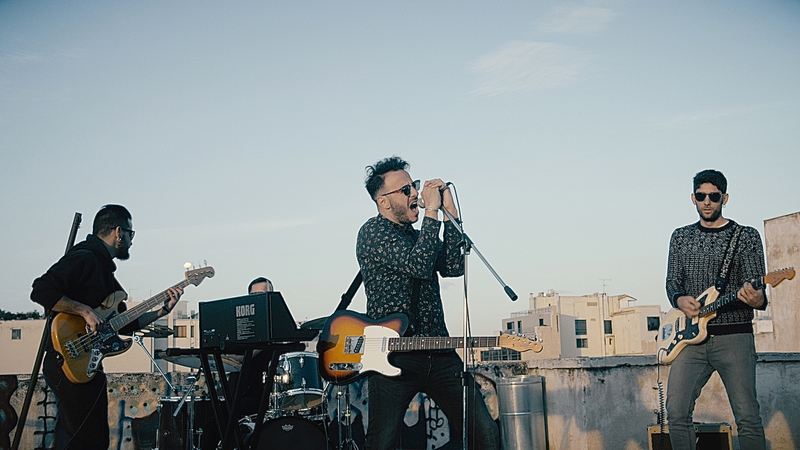 Official Music Video – Out Now!!! Directed by – Christos Tsamis. C-DrainCDrainCPS-RecordsNew SingleOfficoal Music VideoOh Miami!